The Series 605 is part of CEJN's Classic Range of hydraulic couplings that offer numerous advantages. The range is frequently used in demanding applications where conventional couplings do not meet the requirements. 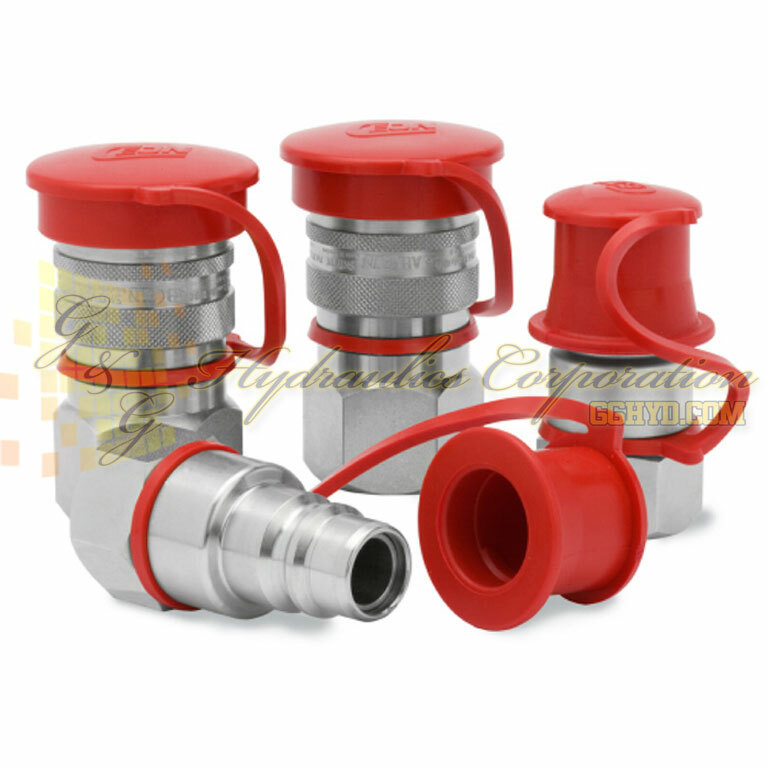 The low connection force combined with high flow and small external dimensions provide convenient and trouble free service. Please refer to the Fluid range Series 604 for an all brass version and Series 606 for a stainless steel version.